VI Campaign of reforestation New Acropolis of Dominican Republic. 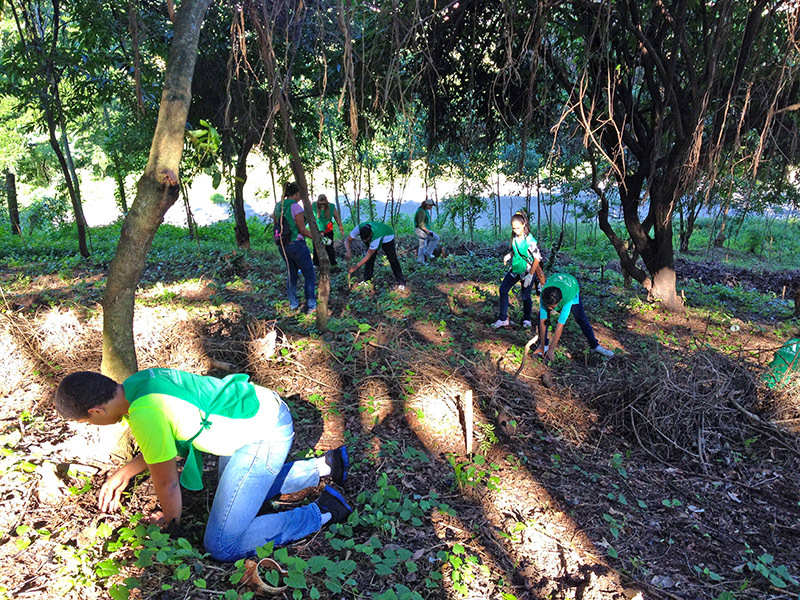 On November the 9th, New Acropolis carried out its VI campaign of reforestation in the town of Sainagua, San Cristobal. 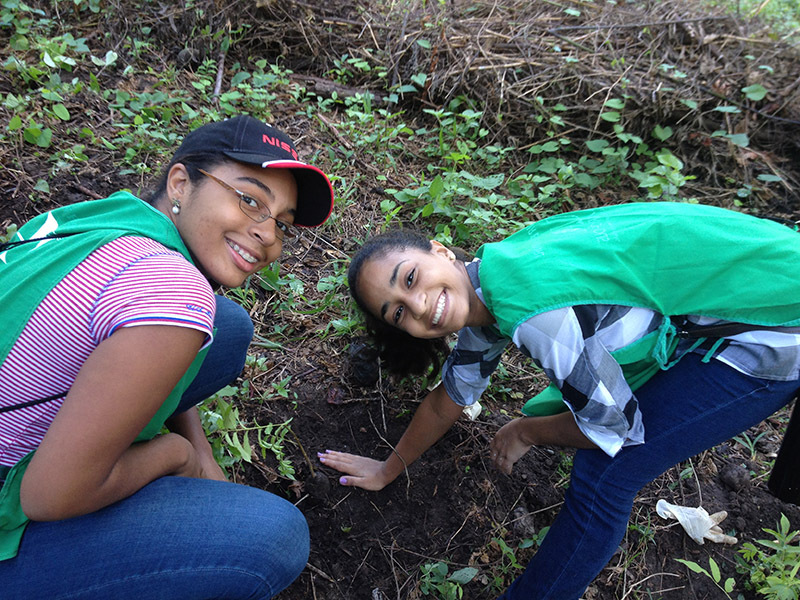 This activity is part of “Green Quisqueya”, an initiative by the Ministry for the Environment to contribute with the restoration of Nature in the Dominican Republic. 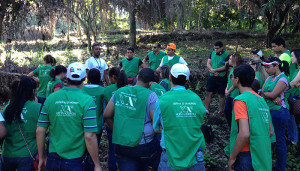 More than 25 volunteers participated in this initiative.